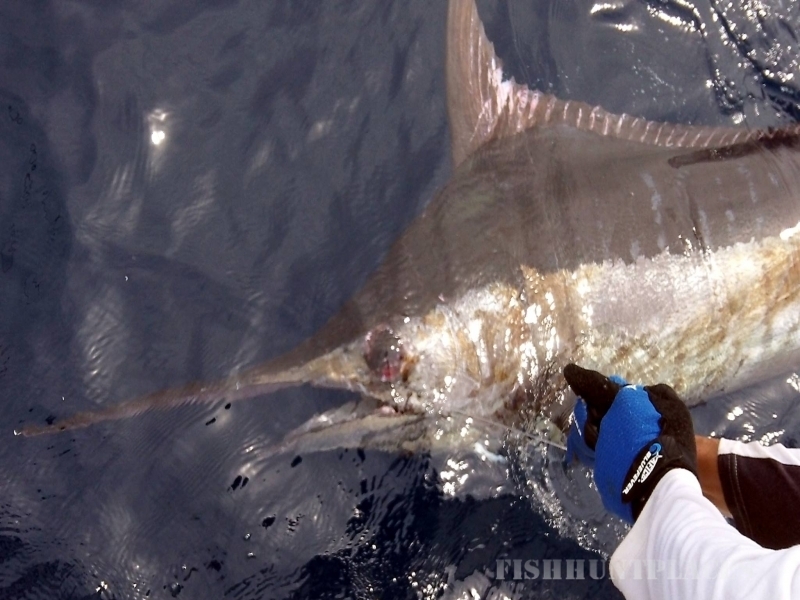 Sport Fish Panama Island Lodge is ground zero to Panama’s World Class saltwater fishery! 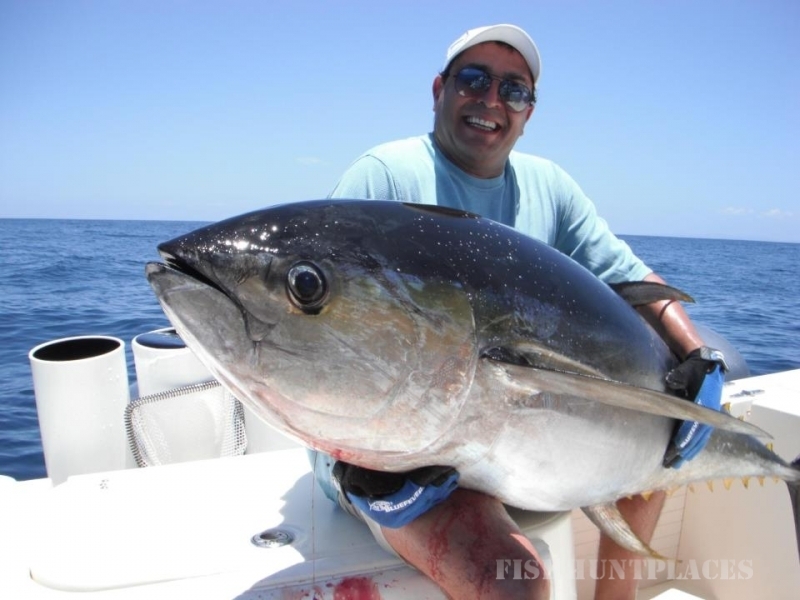 Get ready for a real “trip of a lifetime” as your group fishes with Capt. 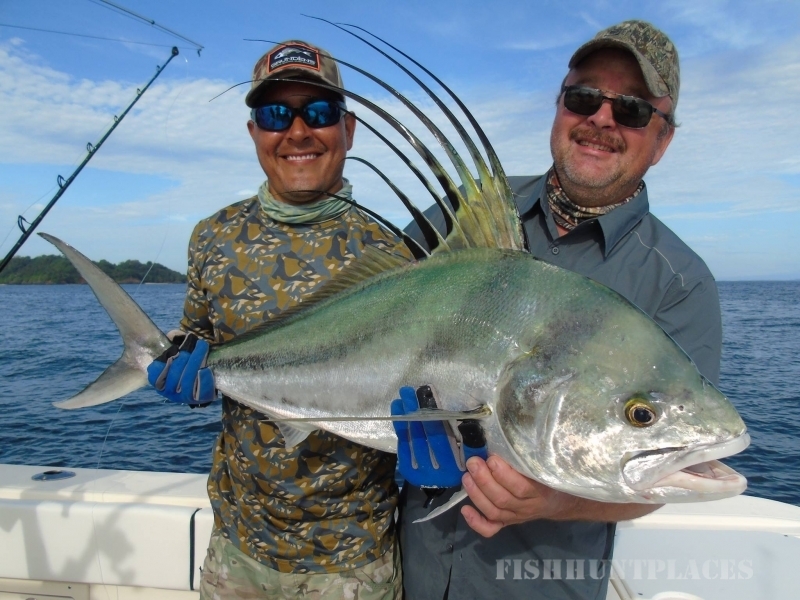 Shane Jarvis and crew from our upscale “off the grid” Panama fishing lodge. We are located 12-miles off of the Pacific coast on the undeveloped jungle island Isla Parida, inside Panama’s Chiriquí National Marine Park, in the heart of the Gulf of Chiriqui. 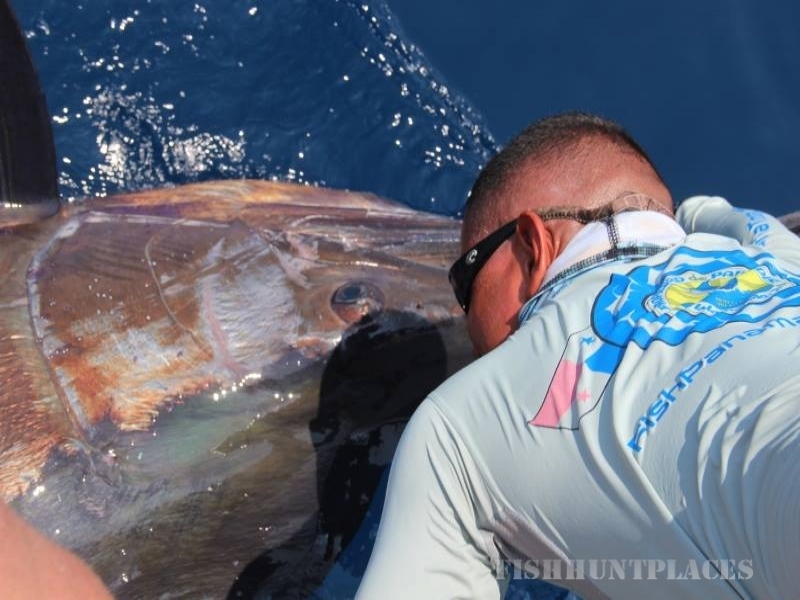 We are unique from our competitors in a few different ways…we only host one group at a time (so your group has our island lodge all to yourselves), we are the closest lodge to the offshore action at Hannibal Bank and Isla Montuosa, and we have epic inshore fishing right at our doorstep! No other lodge in Panama can say that! 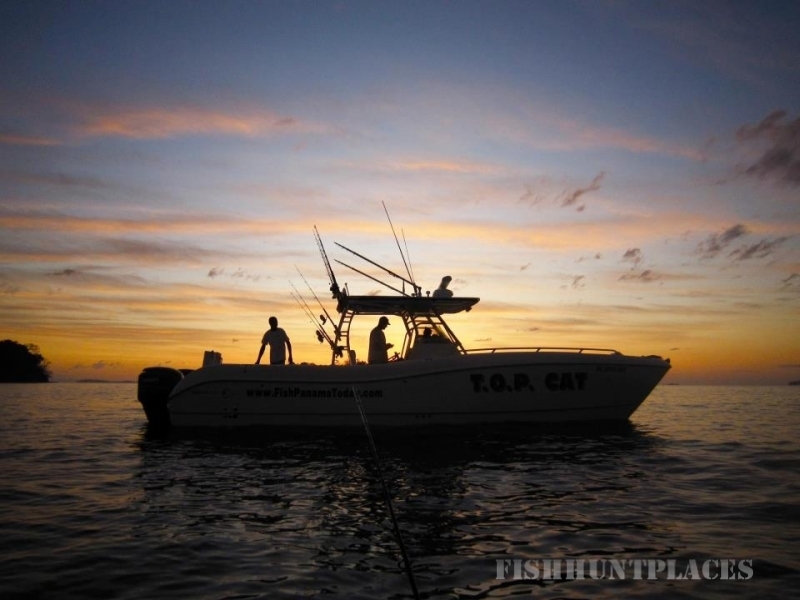 We offer complete All-inclusive VIP sport fishing travel packages to our private island lodge and first class professional day charters out of Boca Chica.